As your Daddy, it is one of one my responsibilities to help teach you how to manage your money. 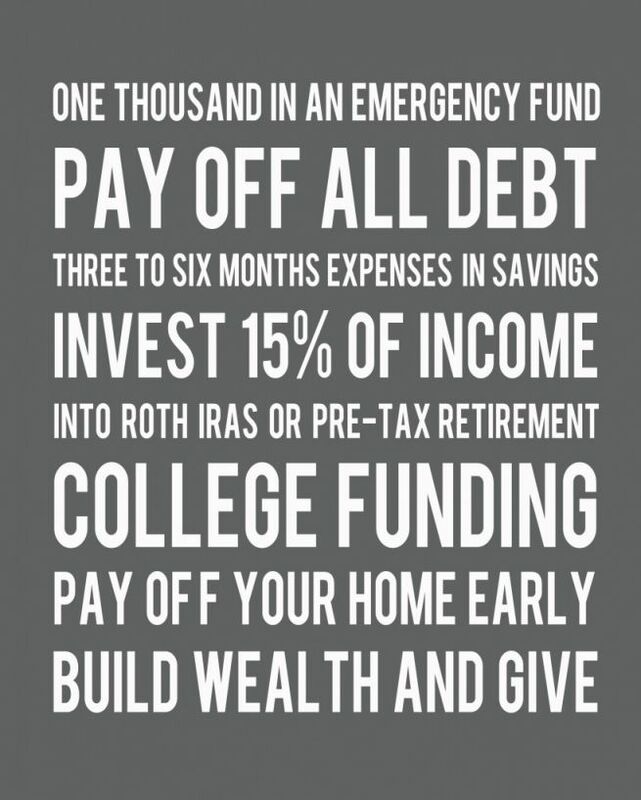 These days, it’s not as simple as saving more than you spend. 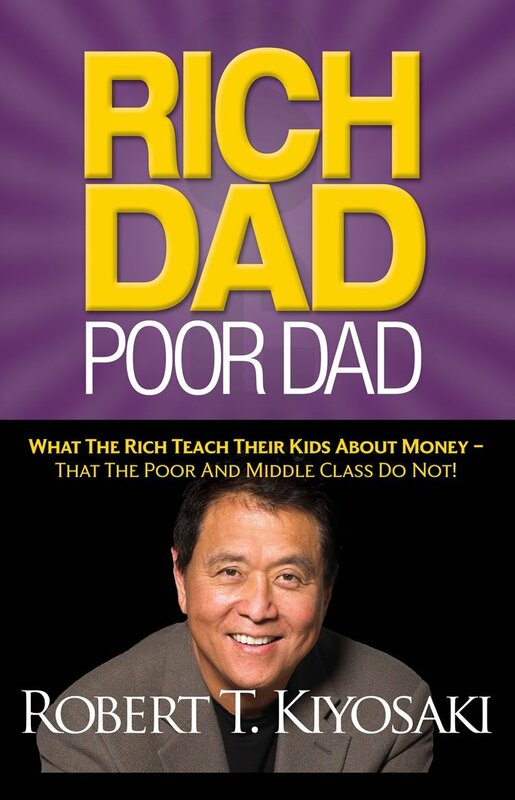 It’s just as much about planning further ahead; decades ahead, as well as investing our money; as Robert Kiyosaki teaches in his book, Rich Dad Poor Dad. In a modern culture where it’s “normal” to be in debt, Mommy and I are doing our best to lead you by example, in hopes you will likely grow up to have the same mindset. We worked very hard to earn our “debt-free status” (other than the mortgage) back in July 2013; we lived without smart phones, cable or satellite TV, eating out, pets, or buying any new gadgets or appliances; nor can I deny that having you as our only child has had a lot to do with it. Really, I’m just now becoming more open-minded to the idea of having another child; largely because we are much more secure in managing our money now, and also obviously because we are moving into a bigger house, which makes more sense as compared to our 2 bedroom townhouse we’ve lived in this whole time, up until recently. And so with that being our norm and our lifestyle for the time leading up to going debt-free, it’s something we’ve naturally maintained since then. Without our family being “weird” in regards to living without certain things, it’s an absolutely fact we wouldn’t be able to move into our new house. For the record, we are not able to buy a new house because Mommy and I are suddenly began making a lot more money all of the sudden; in fact, I make less now that I stopped writing for Parents.com last July. As you get older, I want you to notice the definite irony in congratulating someone when they buy a new car. Because in almost every case, you’re in essence congratulating them on having to now make monthly payments; the majority of which, at first, goes straight to interest. They have now inherited a new debt to have to worry about, as part of their family budget. I recognize that, in reality, the commonly perceived glory of that new car will essentially be gone by the time it’s paid off; since it’s a depreciative asset, unlike a new house. The true glory is when the car is less shiny and impressive, but is paid off. It used to mean something to see a person driving a nice new car. But these days, it typically just means they’re making payment. Why should that impress anyone? Nearly anyone these days can go into more debt by financing a new purchase; not everyone can buy something in cash. However, a true status symbol is a paid off one. 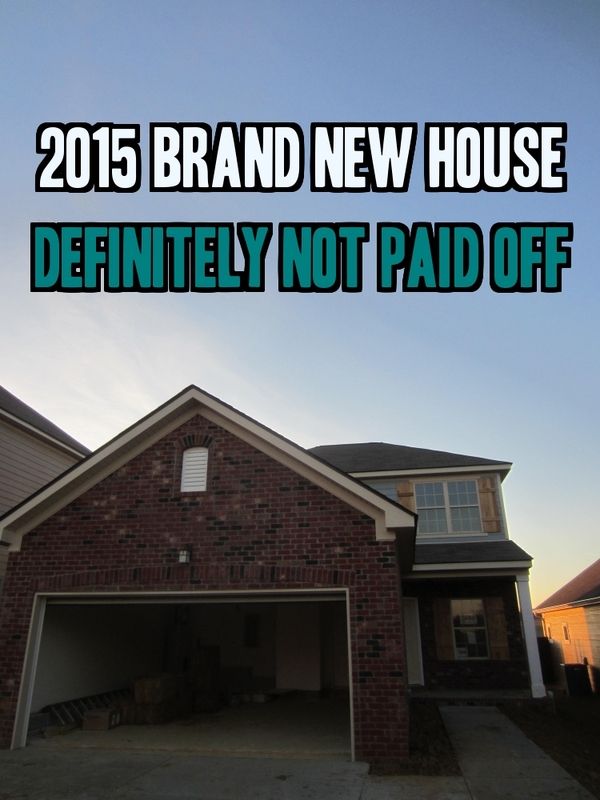 Like Dave Ramsey implies, being mortgage free is the new retirement. I’ve been thinking about this stuff a lot here lately we are exactly 2 weeks away from closing on the new house we are building. There for a while, it looked like there was a good possibility my paid off car was going to be totaled, when I was hit by an albino deer the night before Thanksgiving. Thank God, I missed the “totaled” criteria by a couple hundred dollars. I am so grateful that I won’t have to worry about a new car payment, in addition to our mortgage payment on our new house. 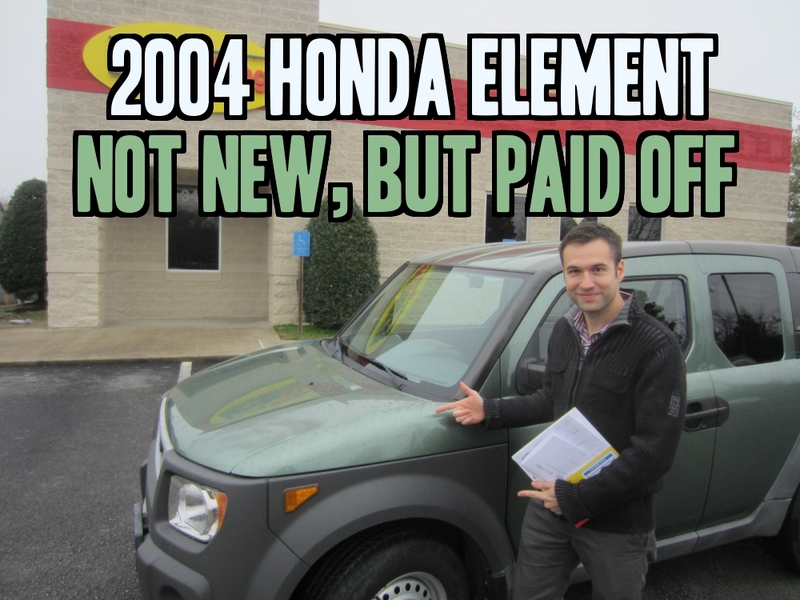 I get to continue driving my 10 year-old 2004 Honda Element with 143,000 miles on it! I am so happy about that. With that being said, our new house is not a true status symbol. Unless we strive to get ahead of the game, it would take 30 years to pay off our new house; I would be 63 years old. That’s why it’s going to be one of our new challenges to figure out strategic ways to pay off our mortgage early. In a strange way, it’s something I look forward to. I recognize that for the first 15 years of that 30 year mortgage, the overwhelming majority goes straight to interest, not to the principle. I’m very passionate about taking advantage of the situation by paying as much as we can on the principle whenever we can. Until we pay off our new house, however many years it ends up taking, our new house is just like any other financed, perceived “status symbol” a person can have.